No matter what LEGO you would like this coming Black Friday in the UK we will have a vast list of discounted prices waiting here for you. LEGO Dimensions Doctor Who and Batman packs for the Xbox One are very popular indeed, and other trendy LEGO toys that come to mind include Ghostbusters, Ninjago and Mixels. But, when it comes to the festive part of the year Christmas items and the gingerbread house are fairly sought after. 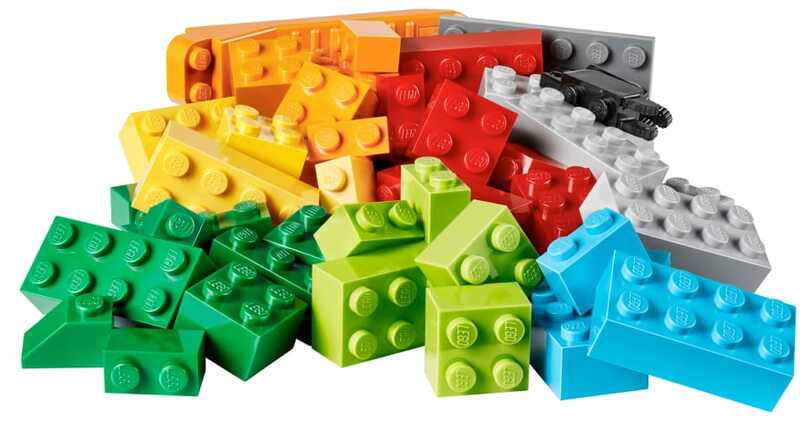 The Best LEGO deals on this page will consist of the name or the seller such as Sainsbury, Argos, Toys R Us, Asda, Tesco, Smyths, Amazon and more, the LEGO toy name and the price. One product to look out for is the LEGO City 60099 Advent Calendar; this is very popular at the moment. If we do not list any LEGO items on here that you are looking for, please do add it within the comments – Thank you. Anywhere selling the Lego Walking Dead on the cheap? So want any of this. I cannot seem to find any deals on the new LEGO Beatles Yellow Submarine, everywhere such as Argos, The Entertainer and Amazon ares selling at the same price of £49.99 is there anywhere cheaper? Save £10 on the LEGO 42055 Technic Bucket Wheel Excavator Building Set on Amazon UK – Price is £169.97 with free delivery. Shop Argos and save £10 on the LEGO Ninjago Misfortunes Keep – 70605 – Now only £59.99 – enter product code 461/0953. if you love LEGO you will love this PS4 LEGO bundle now only £329.99 via Amazon reduced from £389.94, this comes with the PS4 console plus LEGO Dimensions Starter Pack, Lego Movie and Batman 3 Beyond Gotham. This is killing me waiting for the new lego nexo knights, its not coming until January 2016. So woul dhave liked one right now. Yes Jimmy, I would very much love to get my hands on the LEGO Ghostbusters Firehouse but have no idea who will be selling it next week during the sale. Where can i buy the lego ghostbusters hq? The LEGO Dimensions: Starter Pack is priced at £80 on Amazon, is this going to get any cheaper come Black Friday? I really want this Mercedes Technics truck but its like £170, if it was like £100 I would buy it. Please let this be included on the list. I always thought LEGO was for kids and how wrong was I. I am a 44 year old father who loves LEGO so much I have started to collect all types of vehicles such as cars, campers, trucks etc and also love LEGO Technics. I will be bookmarking this page for your Black Friday deals.